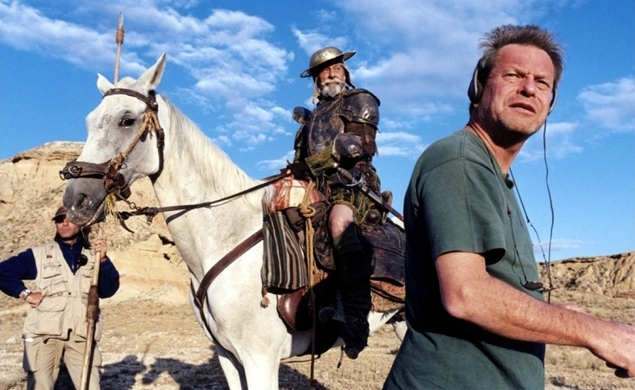 The 2002 documentary Lost In La Mancha chronicled director Terry Gilliam’s unsuccessful attempt to turn the classic Spanish novel Don Quixote into a feature film. Just days into shooting The Man Who Killed Don Quixote, star Jean Rochefort injured his back and had to drop out. A series of other tragedies befell the production, and eventually the movie was cancelled. Lost In La Mancha is currently available for streaming on Netflix and Hulu.